Messier 106, also known as NGC 4258, is a relatively nearby spiral galaxy, a little over 20 million light-years away. This makes it one of the nearest spiral galaxies. 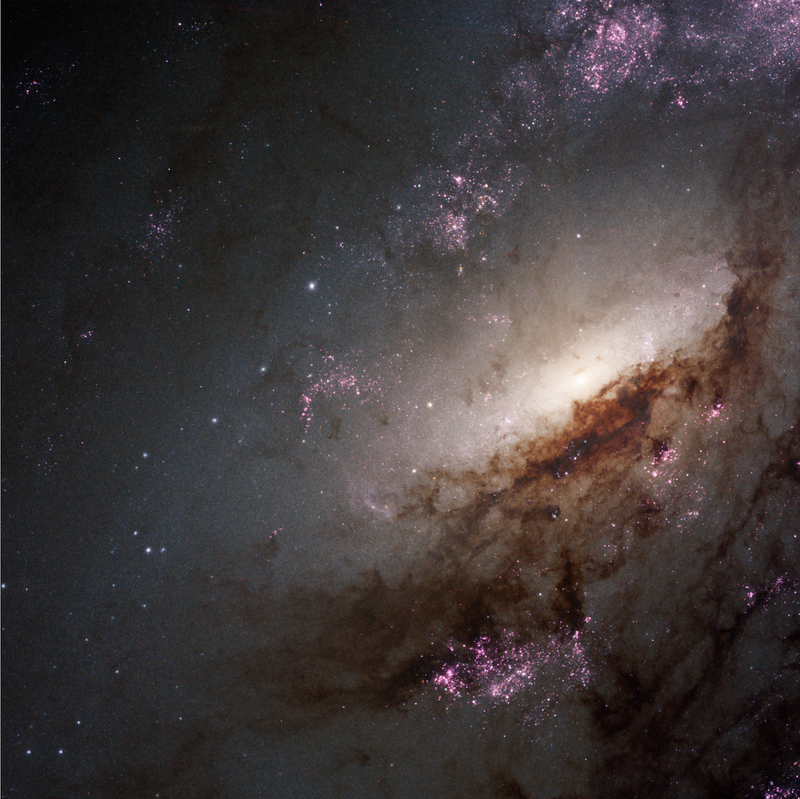 Despite carrying his name, Messier 106 was neither discovered nor cataloged by the renowned 18th-century astronomer Charles Messier. Discovered by his assistant, Pierre Méchain, the galaxy was never added to the Messier catalog in his lifetime. Along with six other objects discovered but not logged by the pair, Messier 106 was posthumously added to the catalog in the 20th century. An image of this galaxy was already released back in 2013. This newly-processed image now also shows ultraviolet radiation Hubble captured from the galaxy.